Scot has worked with a diverse range of IT organizations from start–ups to global conglomerates for over 25 years. Scot provides innovative problem solving capabilities focused on the most pressing issues facing data center operators today – specifically power and cooling. Scot holds a B.S. in Information Systems Management from the State University College at Buffalo. 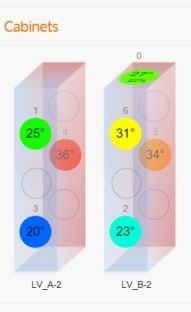 The Center of Expertise for Energy Efficiency in Data Centers (CoE), located at the Lawrence Berkeley National Laboratory, recently completed an in-depth analysis of several portable air management measurement tools for use in small data centers. 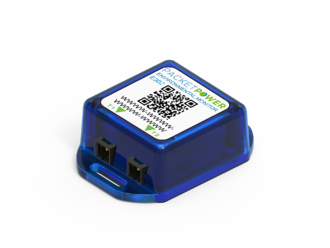 Here's part of what they had to say about Packet Power's wireless environmental monitoring solution. 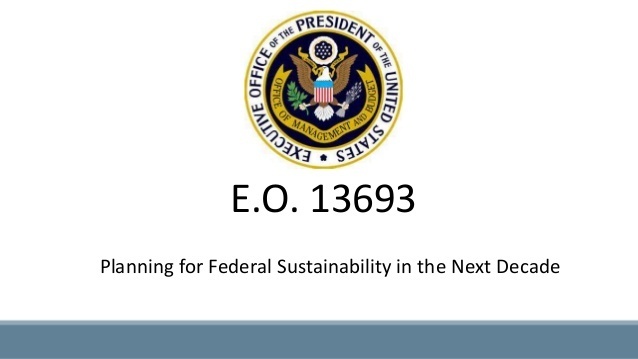 Executive Order 13693 requires federal government data center managers to install energy meters by 2018 so they can establish a specified PUE. Packet Power is pleased to offer focused, simple PUE Monitoring Packages for U.S. government entities. We can help meet EO 13693 requirements by the deadline and at a fraction of the cost of other solutions. Want to discuss wireless power and environmental monitoring at DCD Enterprise in New York next week? Scot Love would be happy to meet. Scot can be reached at scot.love@packetpower.com or +1 (561) 214-2414.